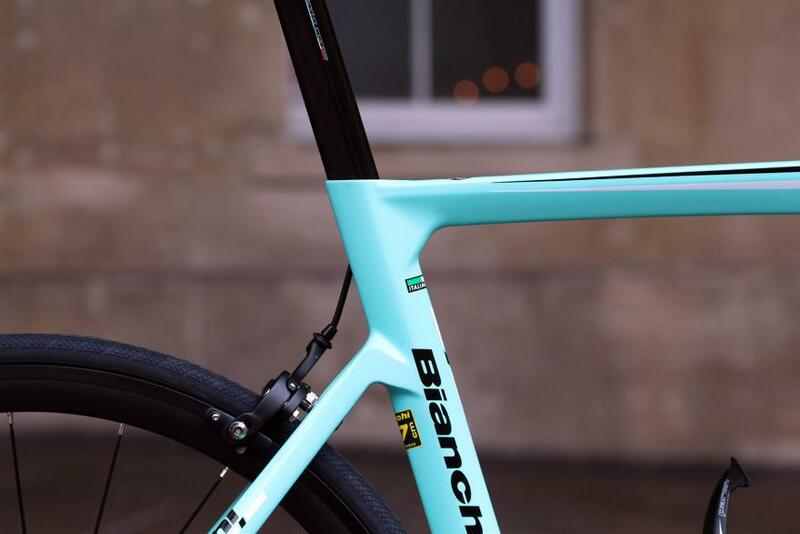 Go Full Aero – The New Bianchi Aria Aero Road Bike. 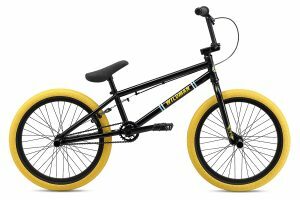 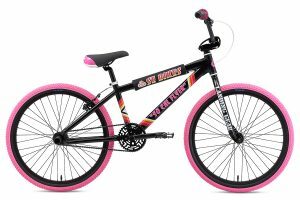 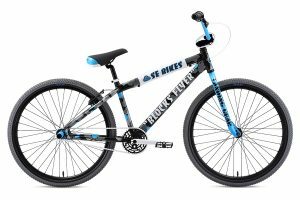 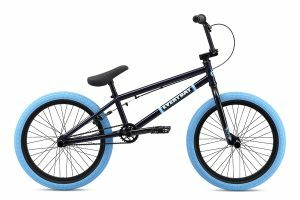 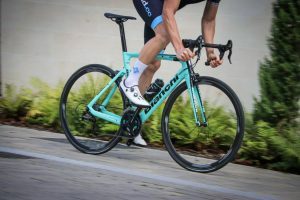 To achieve fast rides from full aerodynamic performance, it is important that both the bike and the rider are as aerodynamically efficient as possible. 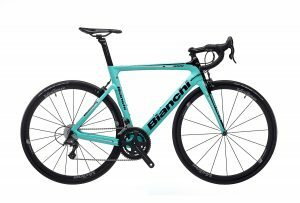 That is when the new Bianchi Aria Aero Road Bike comes in. 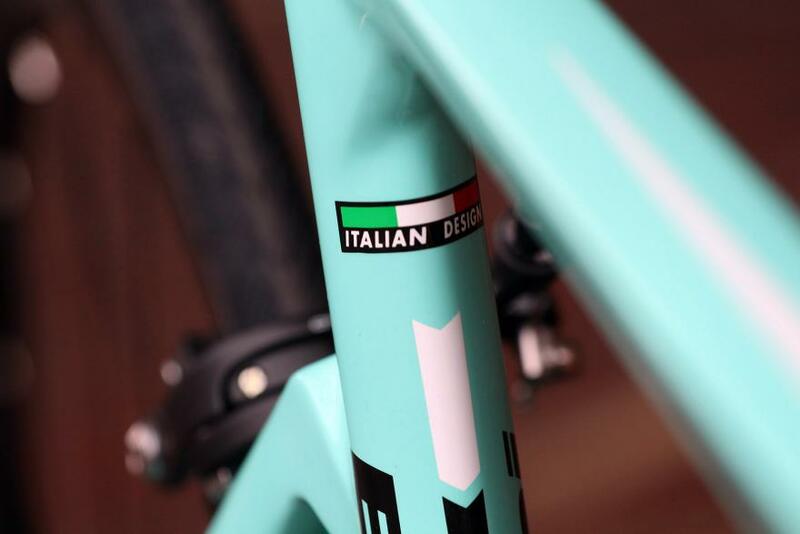 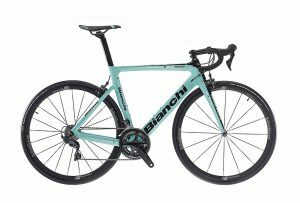 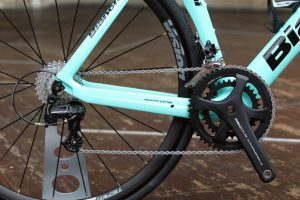 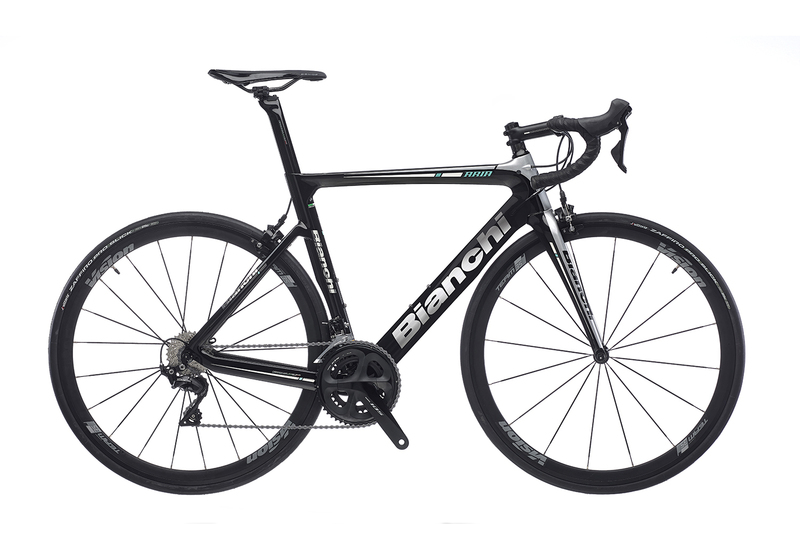 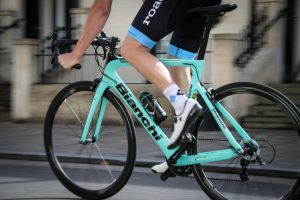 Bianchi’s design and engineering teams analyze data from extensive research and development and incorporate performance improvements into all new models. The ARIA’s advanced aerodynamic design has been heavily inspired by an extensive wind-tunnel testing, ride data collection, and feedback from pro riders. 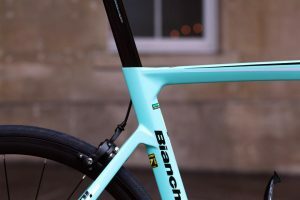 For the Bianchi Aria Aero Road Bike, full aerodynamic performance means the shape of the tubes’ profiles and their structural combination to cheat the wind’s resistance, resulting in the lowest drag possible. 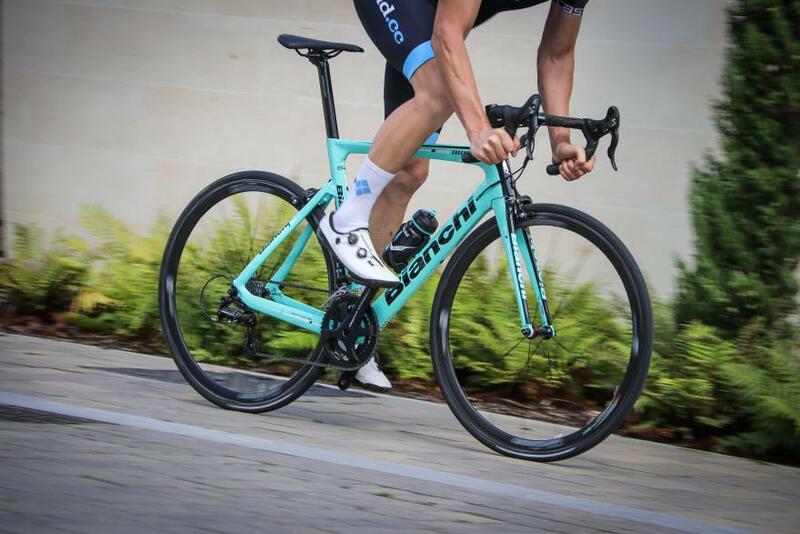 For the rider, full aerodynamic performance means creating a position that allows for the least air resistance. 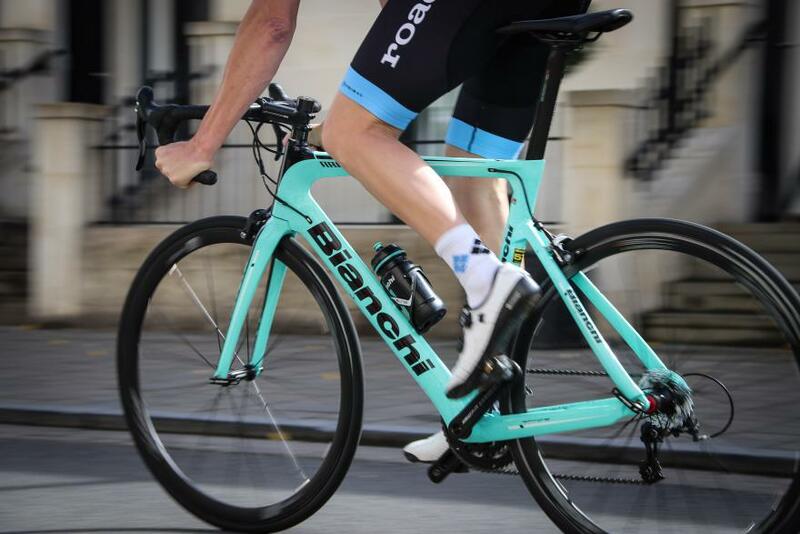 Rider aerodynamics is achieved with an ideal frame and fork racing geometry that allows for an advanced and comfortable tuck position. 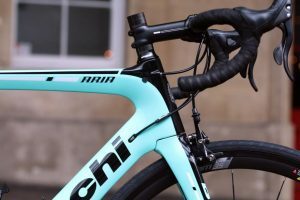 TRIATHLON READY – The new Bianchi Aria Aero Road Bike is the perfect sprinter! 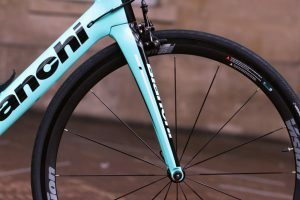 The Bianchi Aria Aero Road Bike is an effective high-performance road machine that provides fast-pace versatility when it comes to triathlon. 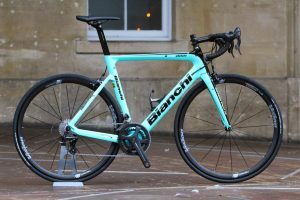 ARIA’s aggressive geometry lends itself perfectly to the high-speed race performance demanded in tri events especially those shorter and technical courses. The Bianchi Aria Aero Road Bike is available also in Disc Version for more all weather control and performance.